A college degree is becoming increasingly essential in today's crowded work force-perhaps nowhere more so than in the competitive fields of fine art and education. But the low percentage of guaranteed jobs and the rising cost of tuition means that paying for school has never been more challenging. Michelle Lee (aka Naki) paid her way through one of the world's most prestigious and expensive Art Schools by doing something both obvious and revolutionary: she created and sold her art. On today's episode of Pod Sequentialism with Matt Kennedy she shares the secrets and scenarios that made it possible. 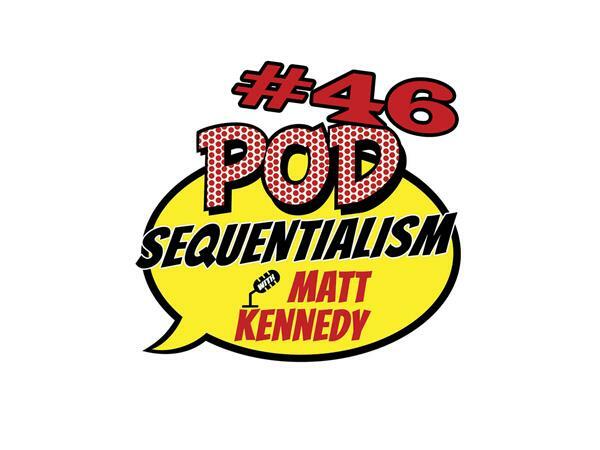 Listen up and gain wisdon on this enthralling episode of Pod Sequentialism with Matt Kennedy prestned by Meldown Comics!